Considered to be one of the most pivotal stars of the early days of Hollywood, Charlie Chaplin lived an interesting life both in his films and behind the camera. 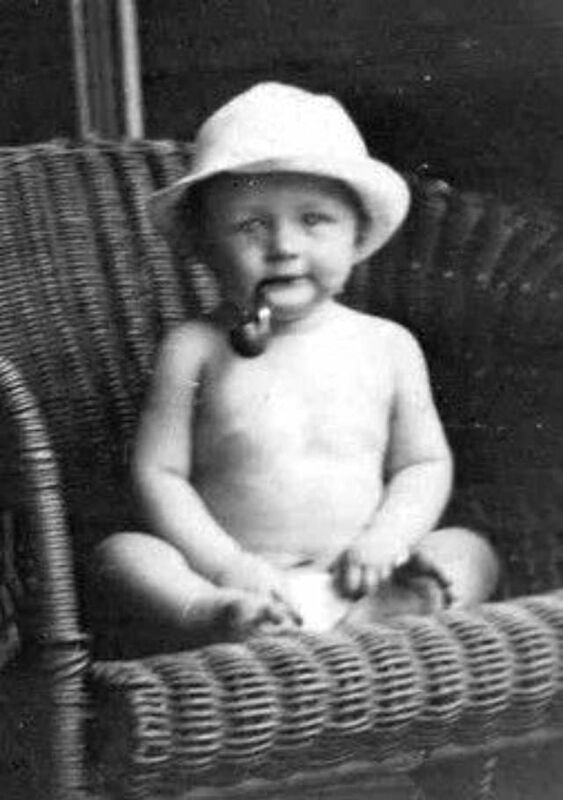 He is most recognized as an icon of the silent film era, often associated with his popular character, the Little Tramp; the man with the toothbrush mustache, bowler hat, bamboo cane, and a funny walk. Charles Spencer Chaplin was born in a poor district of London, England, on April 16, 1889. His mother, Hannah Hill Chaplin, a talented singer, actress, and piano player, spent most of her life in and out of mental hospitals; his father, Charles Spencer Chaplin Sr. was a fairly successful singer until he began drinking. 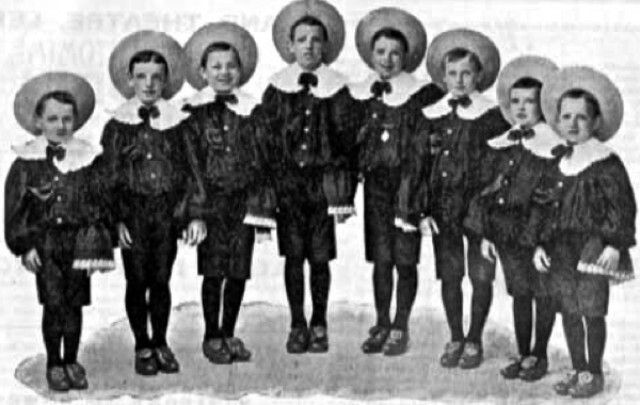 After his parents separated, Charlie and his half-brother, Sidney, spent most of their childhood in orphanages, where they often went hungry and were beaten if they misbehaved. 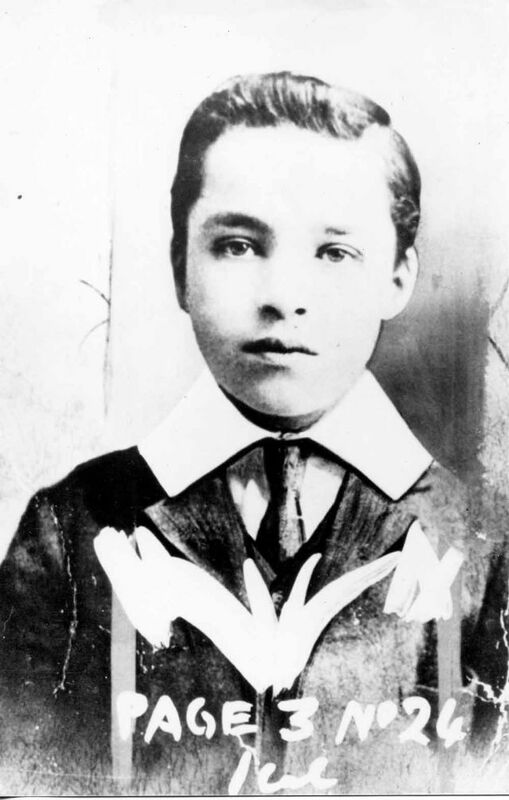 Barely able to read and write, Chaplin left school to tour with a group of comic entertainers. Later he starred in a comedy act. By the age of nineteen he had become one of the most popular music-hall performers in England. 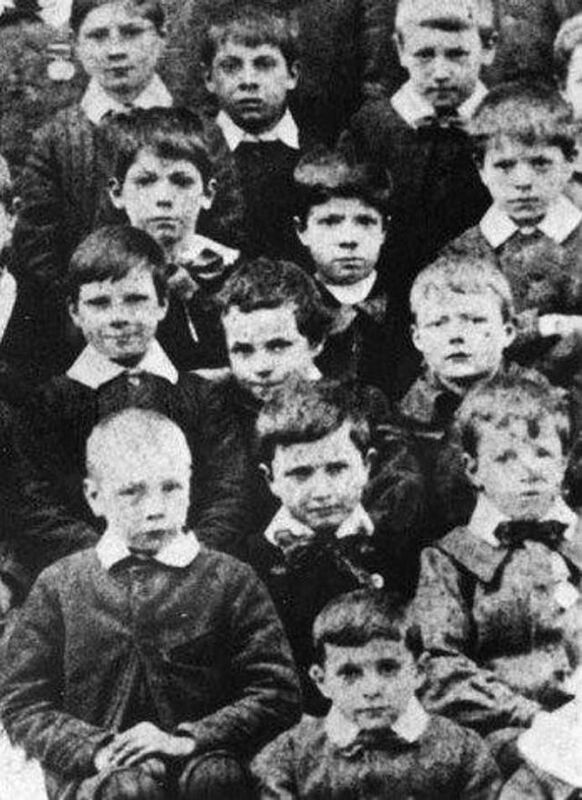 Charlie Chaplin at the Central London District School in Hanwell, 1897. 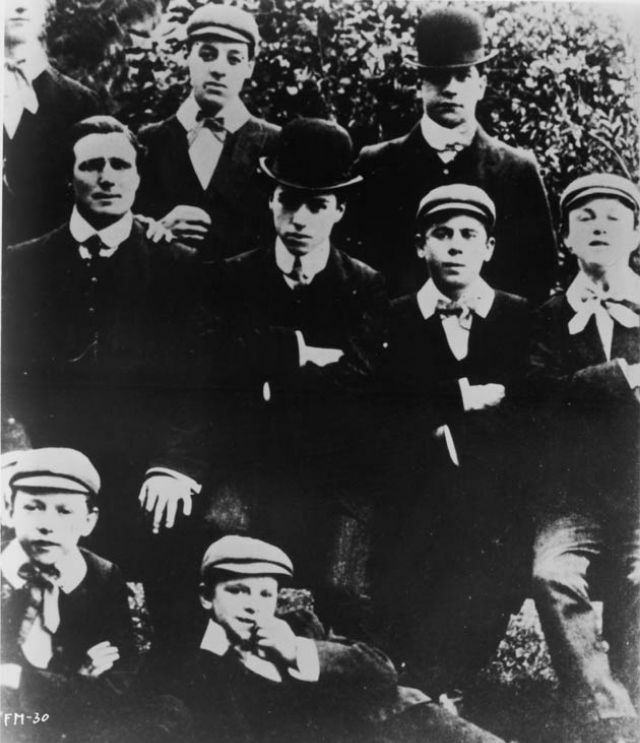 Chaplin is in the centre of the third row. 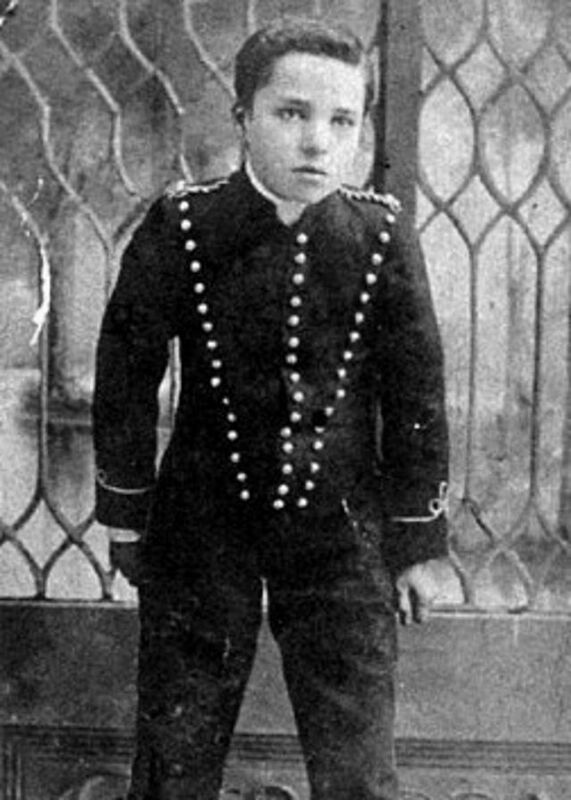 Charlie Chaplin aged 9, ca. 1898. 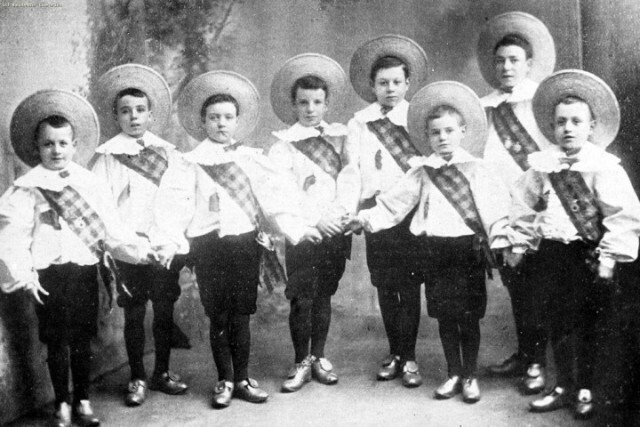 Charles Chaplin joins a tap-dancing group known as the Eight Lancashire Lads in 1899. Charlie Chaplin, between age 14-16, appearing as Billy the Pageboy in the play Sherlock Holmes. Exact date unknown, but Chaplin appeared in the play between 1903 and 1906. Marriot suggests it was towards the end of his time in the play. The Casey's Circus company, 1906. Chaplin (in bowler hat) at Will Murray's left and Herbert Kirk's right.